The Course Python Programming is intended for Developers and system administrators who want to learn how to program in Python and other persons who want to understand Python code. Knowledge and experience with programming is not strictly required to participate in this course. Experience in programming is however is beneficial for a proper understanding. The theory is treated on the basis of presentation slides. Illustrative demos are used to clarify the concepts further. The theory is interspersed with practical exercises. The course material is in English. Participants receive an official certificate Python Programming after successful completion of the course. In the course Python Programming participants learn how to program in the object-oriented scripting language Python. Python is a language that is often used for installation scripts and for prototypes of large applications. After an introduction on the installation and the different ways to execute scripts, the basic concepts such as declarations, variables and control flow structures are discussed. Attention is also paid to collection structures, such as Lists, Tuples and Dictionaries. Next the focus is on the use of functions with the different methods of parameter passing, such as by value and by reference. The scope of variables and lambda functions are also discussed here. Subsequently attention is paid to the division of Python software into modules and the use of namespaces and packages. Comprehensions in Python and functional programming are discussed as well as the handling of errors in scripts using exception handling. 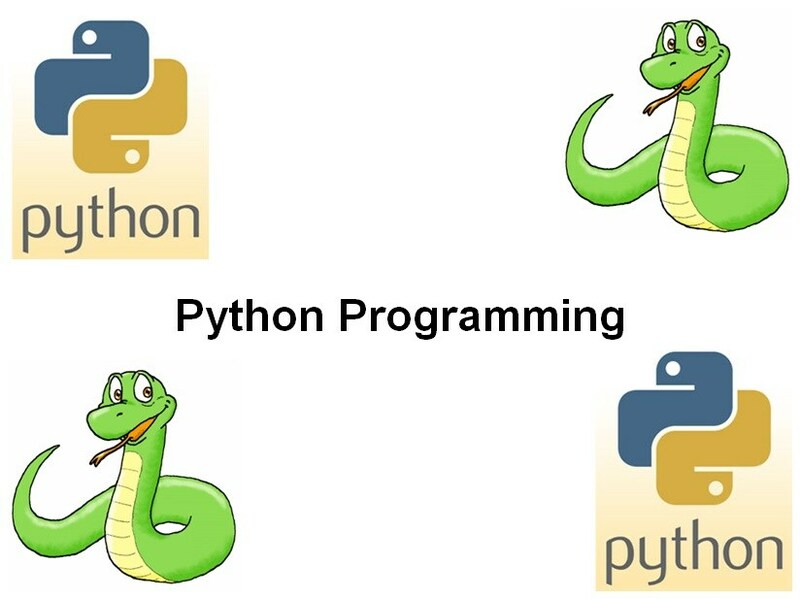 Next the functionality of various Python library functions for accessing files is the subject matter and attention is paid to database access with the Python Database API. Also object-oriented programming with classes and objects is treated. In this respect concepts such as properties, constructors and encapsulation are highlighted. Finally if time allows, optional attention is paid to different libraries for Regular Expressions, unit testing and date and time. A follow up on this course is the course Advanced Python Programming .